our customers, we could deliver superior service based on a common sense approach of loyalty, trust, and cooperation. and the customers that we serve. Cryogenic Bonney Globe Valve being tested. valve fitting, testing, and general valve troubleshooting. needs and provide a solution. "Since 1987 Reliant Valve has provided us with quality valve modifications. 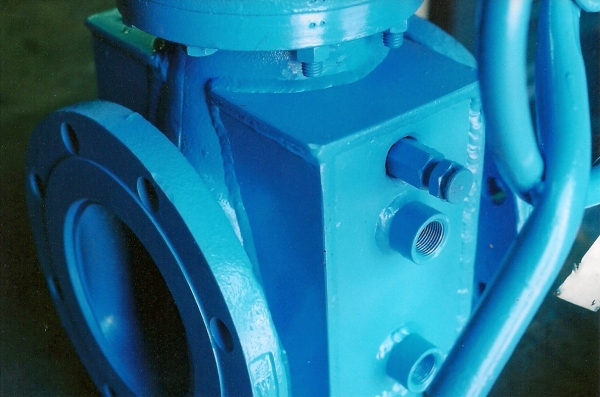 Steam jacketing valves, cryogenic gas columns, or repair, they have always been there for us." "When it comes to valve modifications, Reliant Valve is our first call. They have always provided us with quality work on time, and at reasonable prices. We trust them to do it right the first time." Reliant Valve can do the job. cryogenic extension or something unusual, Reliant Valve has been there for 30 years to help us with our valve modification needs"
"Since 1998 we have relied on Reliant Valve to do our modifications. end connections are some of the work they have done for us. "